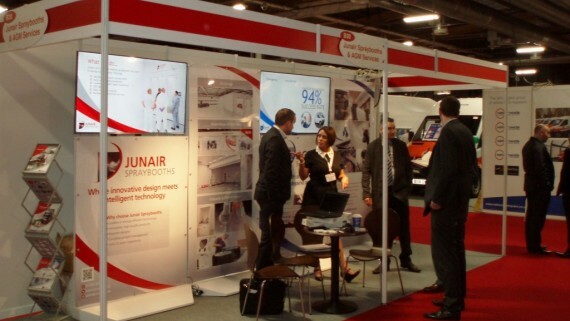 We Attended The 10th Advanced Engineering Show at the NEC! 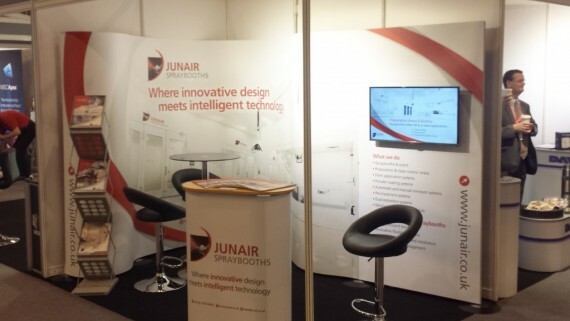 On the 31st October and 1st of November Junair Spraybooths exhibited at the Advanced Engineering show at the NEC. 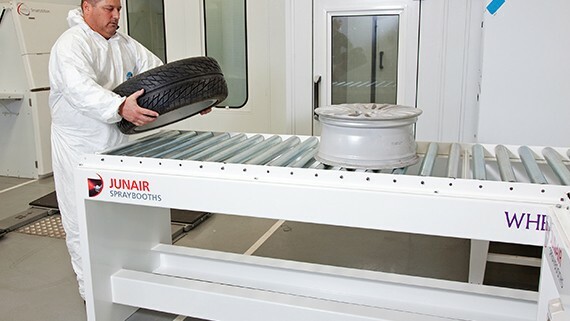 The annual show combines Aero Engineering, Composites Engineering, Automotive Engineering and Performance metals all under one roof. As well as over 650 exhibitiors there are a number industry experts hosting over 200 presentations throughout the course of the show. 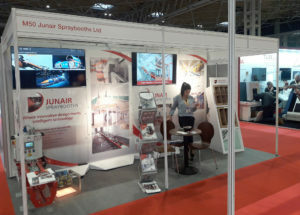 Junair Spraybooths exhibited their spraybooth and paint finishing equipment, including showreels of their recent paint shop installations. 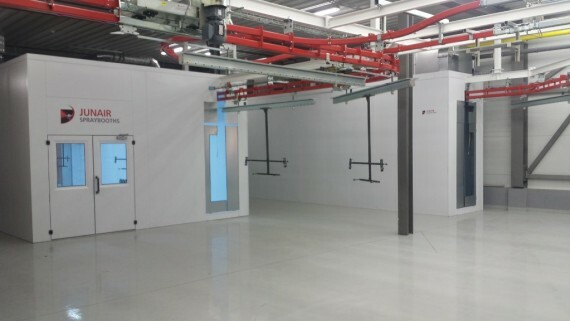 The Junair name is synonymous with quality and commitment to building energy efficient technically advanced paint finishing equipment – ranging from a single spraybooth to fully automated paint lines. 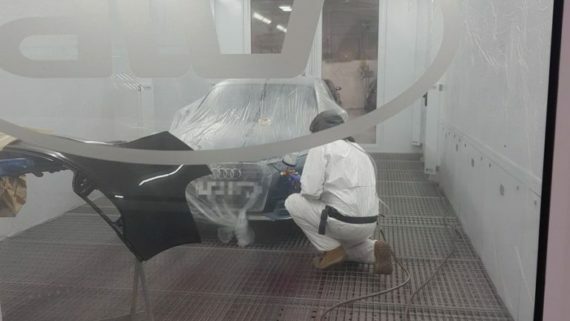 Junair provide paint finishing solutions to a diverse range of organisations within the commercial, industrial, aerospace and automotive industries. 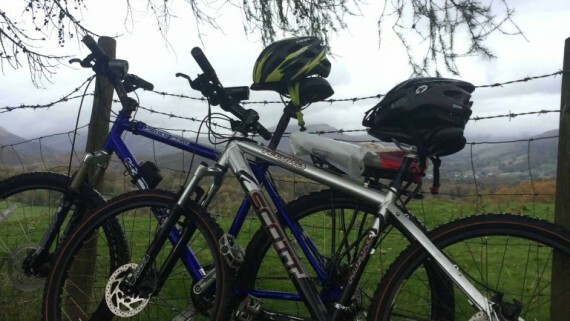 Our approach is to understand the challenges you face and work with you to develop and tailor a solution that helps you work smarter, save time and money and achieve outstanding results, now and in the future. 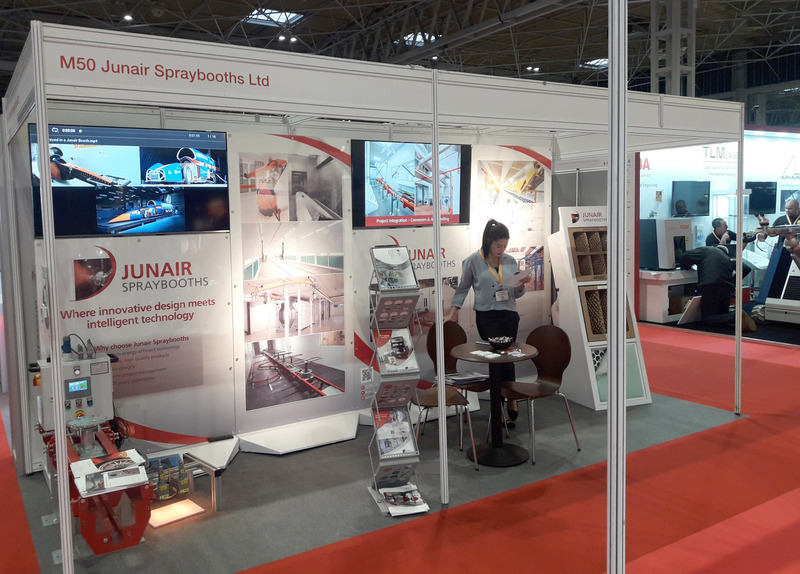 If you couldn’t make the show and would like more information on our range of spraybooth and paint finishing equipment contact the team on 01706 363 555 or email sales@junair.co.uk.